FeatureLayer 4-7 network orchestration: Are we there yet? OpinionNetworking's humblebrag moment: Can we use all that 802.11ac bandwidth? 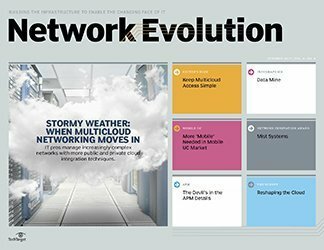 Vendors claim that their network management systems can do it all, but in a world of virtualization and cloud, is that still true? 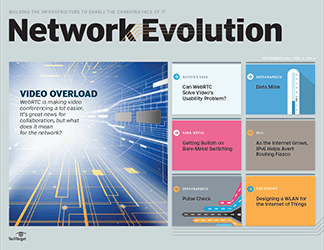 The modern network has become the backbone for all IT infrastructure. 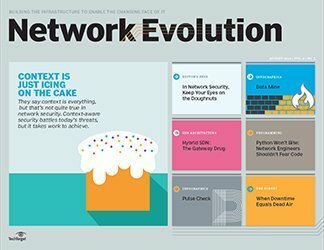 Along the way, it evolved into a multi-headed beast -- one that must be tamed to ensure the network is capable of supporting nearly any form of data, including application, cloud, compute, storage, video and voice traffic. 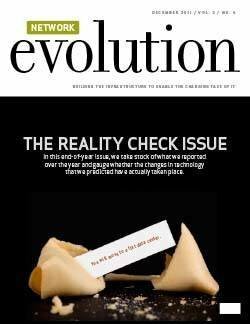 But some networking professionals say the fabled weapon of choice -- one network management tool to rule them all -- is still more myth than reality. And in some sense, that's OK.
That's because the need to understand multiple realms of technology means that the idea of a single tool for all network management functions is not something that entirely works for many organizations. 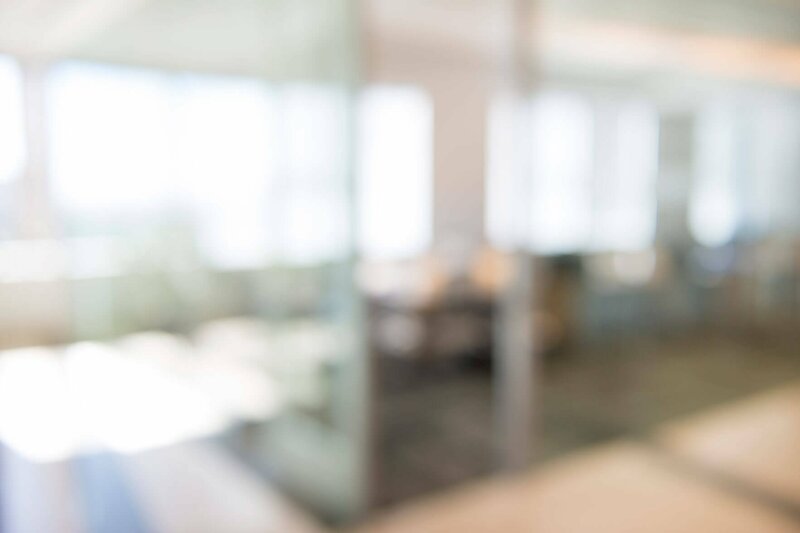 Some vendors talk about the holy grail of network management being a "single pane of glass" for visibility and control, but it's not an idea that IT pros like Ant Lefebvre buy into. "Every tool has its purpose, but no tool can do everything," says Lefebvre, senior systems engineer at Middlesex Hospital in Middletown, Conn. "The single pane of glass is really a single glass of pain." 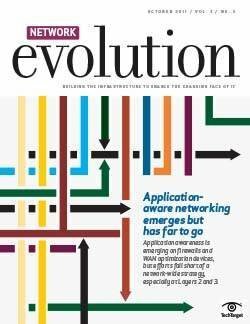 Christian Renaud, a senior analyst at the 451 Group, agrees with the notion that there is no single tool that fits all needs for network management, and enterprises continue to grapple with the consequences of that. 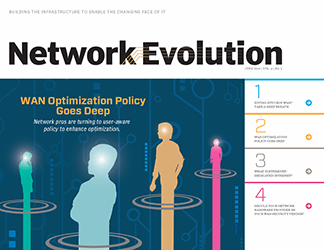 Networking professionals rated network visibility as their number one problem and the top issue that keeps them awake at night in a recent 451 Group survey. 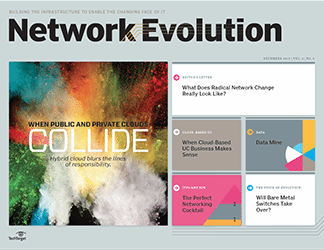 Networks are considered a mission-critical resource in nearly every industry. In the case of Middlesex Hospital, the network is truly vital and plays a key role in how physicians and medical practitioners save lives. Having sufficient visibility and control over all the moving parts is essential. The single pane of glass is really a single glass of pain. Middlesex's facilities include one major hospital, two emergency departments and approximately 30 off-site locations. There is a data center in the hospital, and there is also an off-site facility for disaster recovery purposes where some applications are also hosted. Overall, Lefebvre estimates that he must manage 500 networking devices, which encompass switches, routers and other network infrastructure. Middlesex Hospital also has deployed Wi-Fi extensively to enable voice over WLAN (VoWLAN), which doctors and nurses use to communicate. All told, Lefebvre has approximately 3,000 users that he has to keep happy. "The thing that makes it tricky is the amount of downtime we're allowed to have in a hospital environment -- which is none," Lefebvre says. "In a hospital environment, there is critical stuff that is on the network [and] that is relying on the network, and any downtime is perceived as terrible." Some vendor sales representatives might pitch the idea that there is, in fact, one network management tool to solve all challenges. But that's not quite how network management works in the real world. 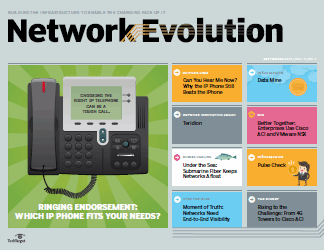 Rick Drescher is often asked about what tool should be used to manage the network. In his role as managing director of the critical facilities group at Savills Studley, a commercial real estate advisory firm in New York City, he helps many enterprises figure out their data center needs. 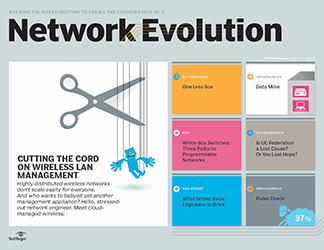 Network management is a concern for many clients, and the biggest challenge is that the network isn't a single entity anymore in an IT environment. 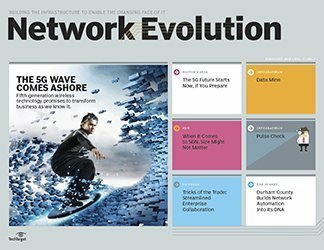 "A lot of people use the term network management software as the umbrella for seeing and viewing everything in an organization's IT deployment," Drescher explains. 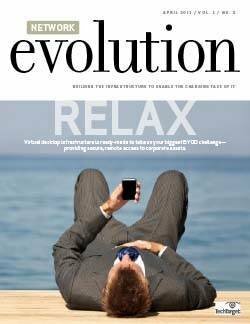 "The traditional network management platform is not going to give you that visibility." 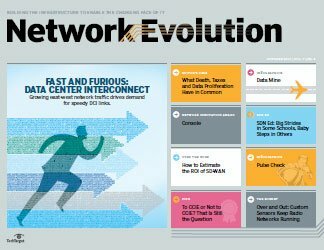 A number of trends -- including virtualization and the convergence of storage, networking and compute -- has shifted enterprises' network management requirements. But while most network managers have a good handle on the basics like Cisco's NetFlow protocol, Drescher notes, they often struggle to fully understand how other factors like virtual machines and storage volume will affect network management. 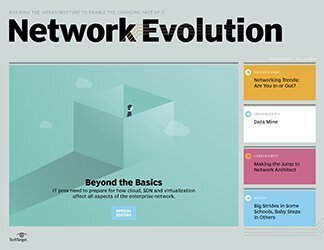 With the added complexity of software-defined networking (SDN) and cloud computing, the challenge of network visibility is further compounded. Simply having visibility into routers and switches doesn't provide a full picture of what is going on in a network. 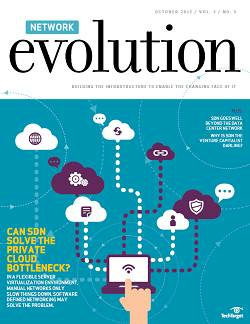 "There is no vendor that can say that they support every single virtualization startup or SDN overlay vendor and can see into all those pieces," says 451 Group's Renaud. 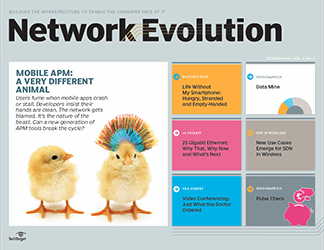 "Network performance is the aggregate of many pieces and not just any one subset." 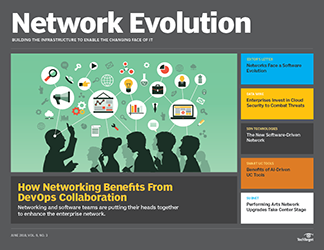 Software alone isn't enough to manage a network faced with these demands, Drescher says. 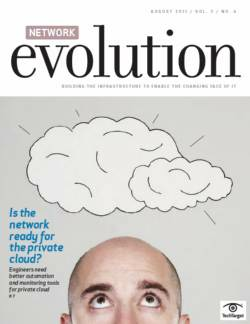 Outsourcing network monitoring to a cloud provider works best for businesses with smaller networks that don't have much data to export, he says. Enterprises with a large number of ports and devices need to have a device physically attached to the network to be able to grab all of the data. It was a lesson Drescher learned after a project intended to outsource network monitoring to the cloud failed because he didn't have full visibility into the environment. There were recurring, giant greyed-out areas in the bandwidth reports, indicating data from the network simply wasn't making it to the data collector at the cloud provider's location. "We did not have an on-premises piece of hardware on site to collect the data," Drescher says. 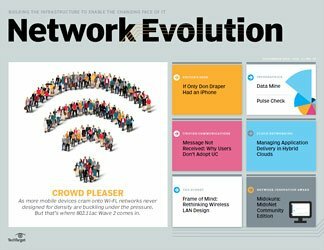 If there isn't a single platform, then what tools are in play for this era of network management? The quick answer: There is no shortage of options. At Middlesex Hospital, Lefebvre uses a lot of different monitoring tools that trigger alerts if a service is interrupted and there's an issue that needs to be addressed. "We have a menagerie of tools. Some of them we spin up and leave alone, then others we actively manage," he says. Although Lefebvre doesn't have one centralized dashboard for all of his network management tasks, he does use Splunk to provide a centralized view for troubleshooting network management issues. Splunk functions as a central correlation engine for his log data, which can then be searched. "So if something happens that isn't part of normal day-to-day operations, we can search in Splunk to see where the issue is," Lefebvre says. "It's a Swiss Army knife tool for me to [use to] investigate when someone says, 'Hey, go look at this.'" Lefebvre also uses ExtraHop's wire-data analytics hardware for getting the necessary information from the network. It comes in handy, he says, because when IT disruptions or outages pop up, the first thing application vendors do during the troubleshooting process is point a finger at the network. With the ExtraHop tool, Lefebvre says he is able to obtain visibility into the network to understand the issue, refute those vendors and help keep the network running smoothly. Additionally, he uses WhatsUp Gold as a ping monitoring tool that lets Middlesex Hospital know when devices go down, along with a platform from PathSolutions to monitor bandwidth use. And despite so many new challenges in network management, some old-school methods are still best. 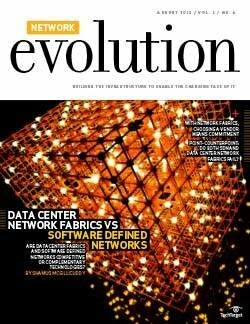 The most fundamental part of network management has always been knowing exactly what networking equipment is in place. And for as long as there have been networks, one of the most common ways to track network devices has been the use of a spreadsheet. That's still true today. 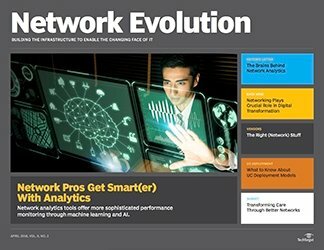 In his work with enterprises, Drescher says he still sees many hands-on networking professionals track network assets in a spreadsheet. Lefebvre acknowledges that even amid all his collection of specialized network management tools, he too uses a spreadsheet -- in his case, Google Docs in the cloud -- but he also has a few other tools to help keep track of the locations of his physical networking gear. He has all of his switches listed in SecureCRT, an SSH client. 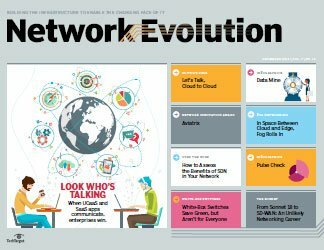 Given that the single-pane-of-glass tool approach isn't likely the best approach, what should network managers actually do? Drescher suggests that networking professionals first need to take a step back to understand what it is they are actually trying to manage. 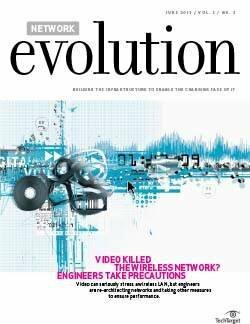 "The reason why network management fails is that people don't have a good grasp of their entire environment before they go out to deploy," he says. 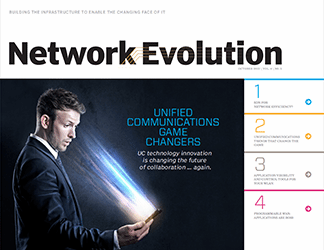 According to 451 Group's Renaud, it is important that both enterprises and the vendors that support them understand that modern network management is about more than just protocols, speeds and feeds. Rather, it needs to be treated for what it is -- a discipline built on solving business problems. 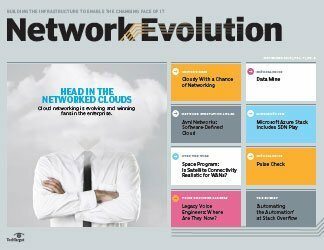 From a features perspective, Renaud emphasizes that network management tools must have visibility into virtualized environments and the cloud. 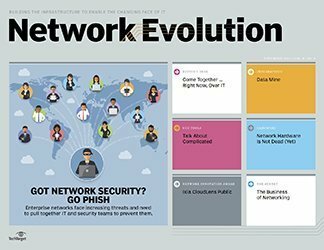 "If the network operations person is measured by network uptime, it's critical to make sure the visibility and management tools can see the virtualized and cloud traffic -- or else you're being given all the responsibility and none of the authority," Renaud says. For Lefebvre at Middlesex Hospital, keeping the network always up is about using whatever tools make sense for the specific problem he's trying to solve. Even more important, the network is designed in such a way that even without a single pane of glass for network management, service disruptions are minimized when there is a problem. 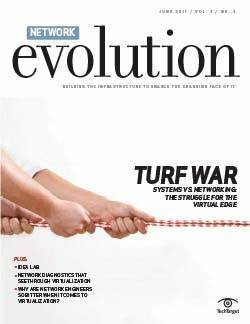 "We have tried to develop a redundant network," Lefebvre says, "so if there is a failure, something else picks it up and the network doesn't go down." 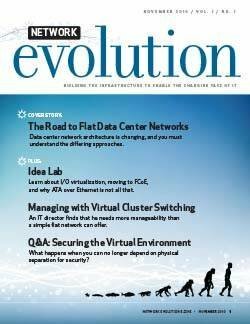 What's your biggest network management blind spot? I would argue that single pane of glass network management didn't really exist 10 years ago neither, though we'd like to believe it did. I would argue that the proliferation of networked devices is going to determine how people used to access the network will react and how they will find what they need.